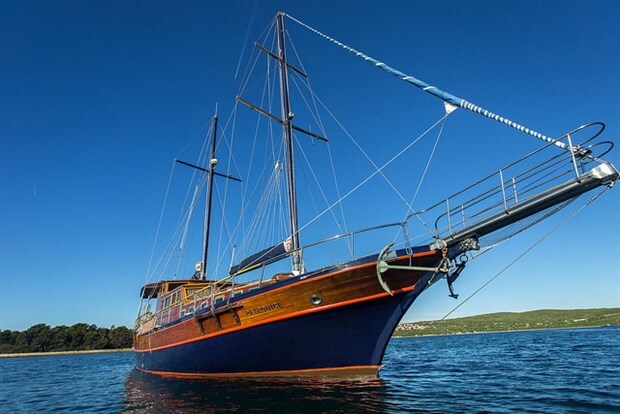 Click here to see some of the feedback on our Gulet Cruises from our past guests! 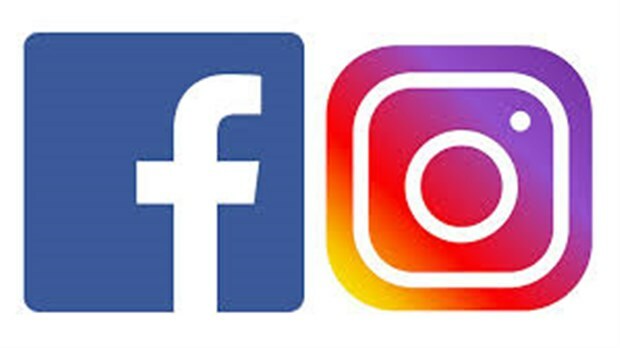 Click the link above to be taken to the Explore Montenegro Facebook page. 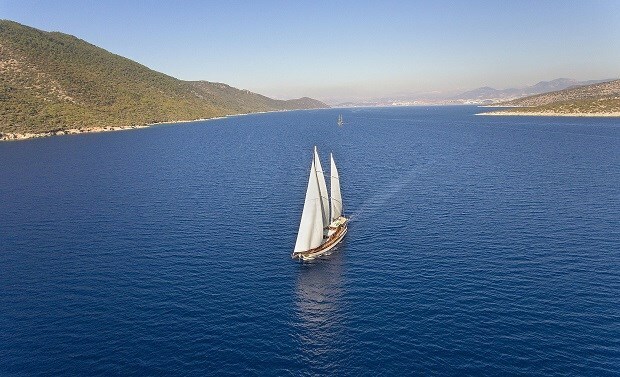 You can also view our Instagram both of which advertise special offers on our Gulet Cruises and lots more. Like us for more information! 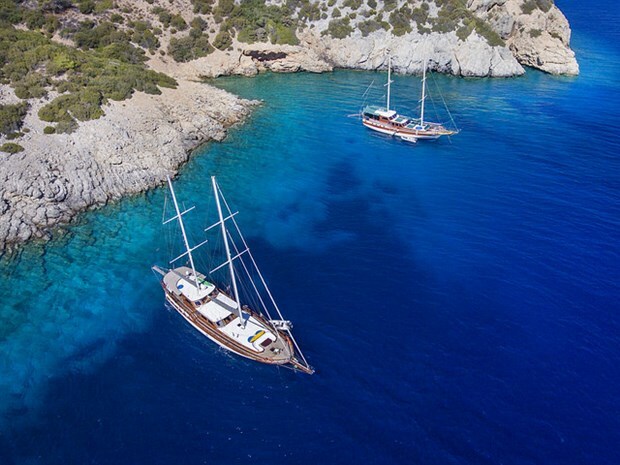 Join us on board our fleet of gulets for 2019, these traditional Turkish sailing gulets, enable you to experience the best of this beautiful coast in comfortable surroundings. Breakfast a three-course lunch and some dinners (including a dinner on arrival day) are served on board, whereas most evenings allow the opportunity to explore a different interesting port each night. 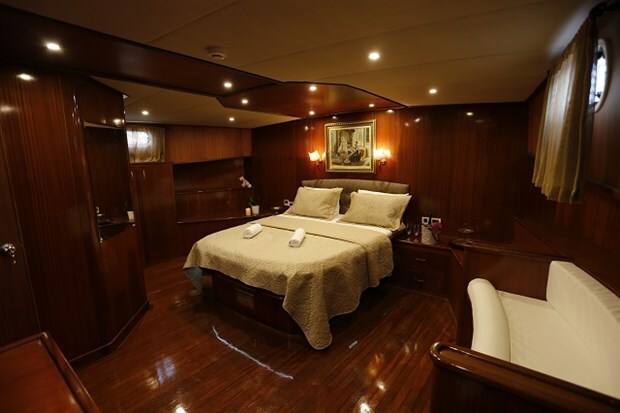 There are plenty of things to do on board, with swimming, kayaking, snorkeling and fishing all available, as well as frequent sight-seeing stops. 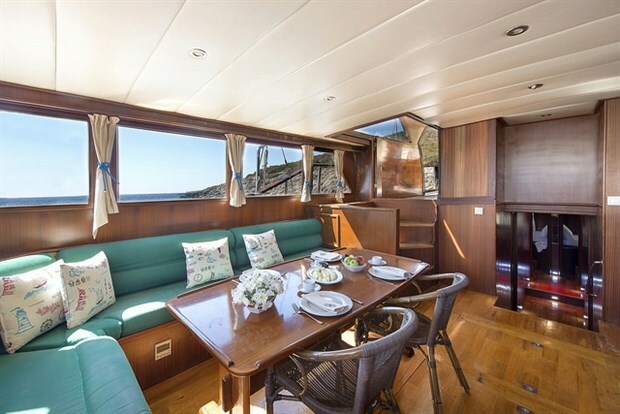 Each cruise features a beautifully refurbished mahogany and teak wood gulet cruiser skippered by experienced captains with English-speaking crew members. Our crews will be there to make sure you have an excellent time and get the most enjoyment out of your time on board with us. 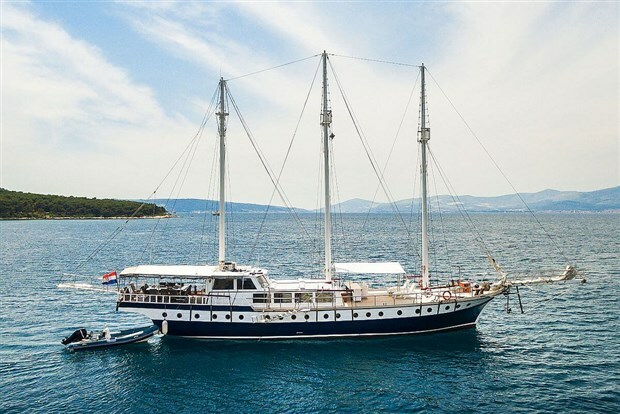 For summer 2019 we are running the Highlights of Montenegro, Jewels of the Adriatic, Croatia Island Explorer, Diocletian Islands Explorer and Dalmatia Discoverer gulet cruises. The boats are traditional mahogany and teak wood gulets. 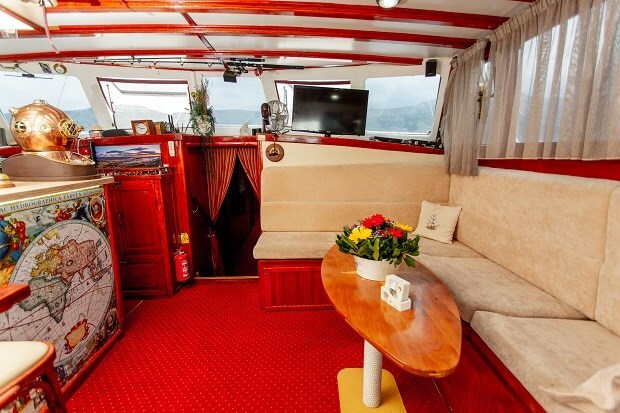 All cabins in each gulet are en-suite with shower cabin and air-conditioning. 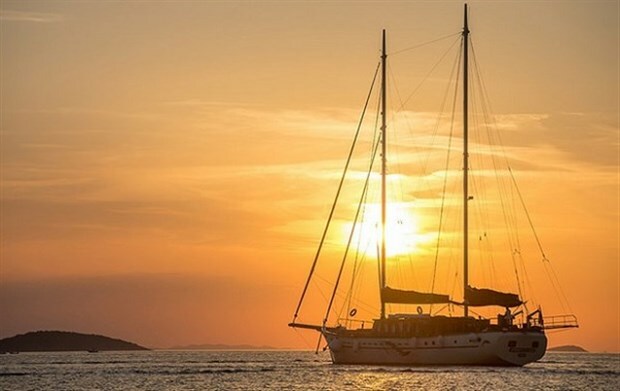 When weather permits the crew will raise the sails allowing you to enjoy the peace and tranquility of sailing in the Adriatic.